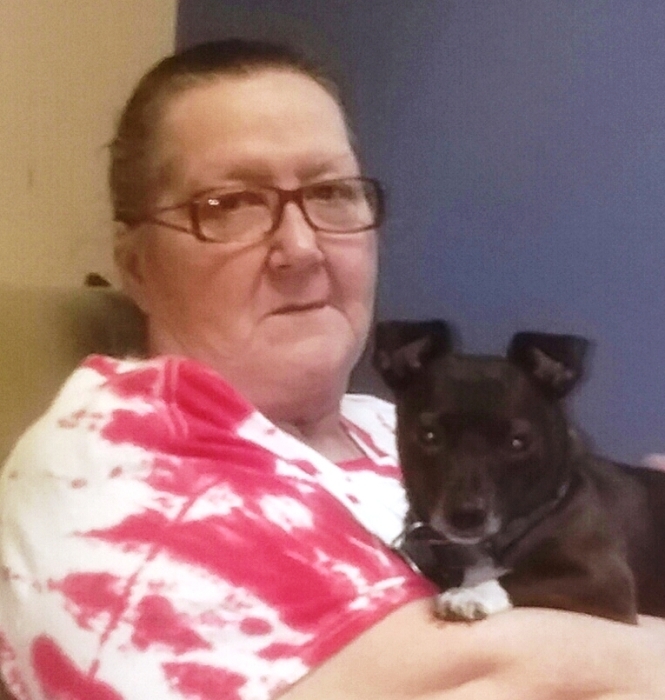 Ms. Mary Jane Ayers, 63, of Cave Spring, died Monday evening, September 24, 2018, in a Rome hospital following an extended illness. Ms. Ayers was born in Ludowici, Georgia May 4, 1955, the daughter of the late Treddis Marvin Scott and the late Etta Mae Foskey Scott. Ms. Ayers was a graduate of the Georgia School for the Deaf. After graduation, she became a residential advisor there, and was associated with GSD for 35 years prior to her retirement in 2011. A Georgia Bulldog fan, she was a member of the Cave Spring United Methodist Church. Mrs. Ayers is survived by her son, Barry Ayers of Cave Spring, and by her brother, Johnny Scott of Moreland, Ga.
Funeral services for Ms. Ayers were held Friday, September 28, 2018, at 2:00 P.M. at John House’s Cave Spring Chapel with Dr. John Page officiating. The family received friends at the funeral home Friday afternoon from 12:00 noon until the funeral hour.